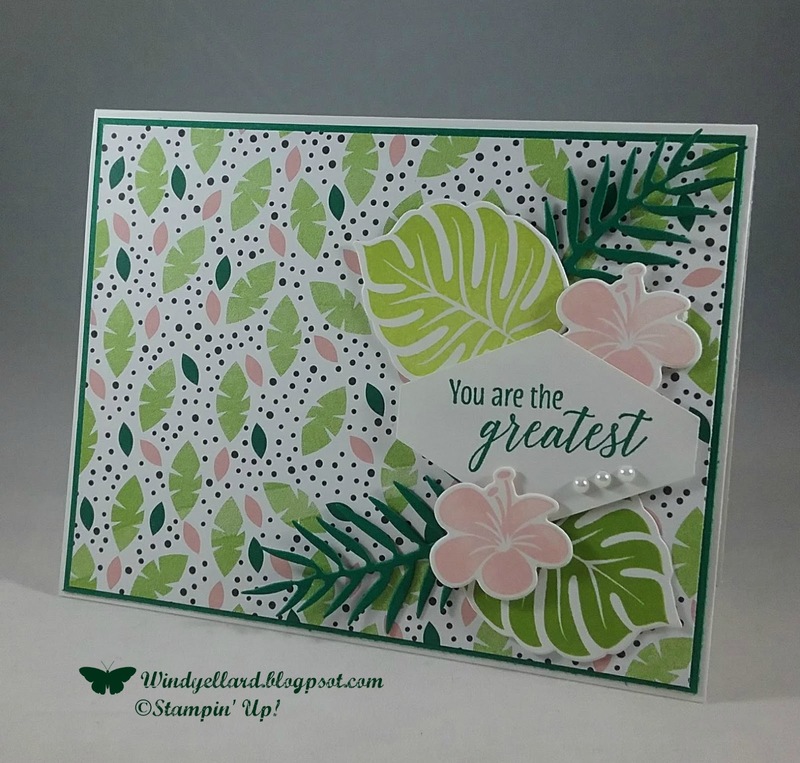 Poppy Parade and Granny Apple Green! Pineapple punch circle in the middle. 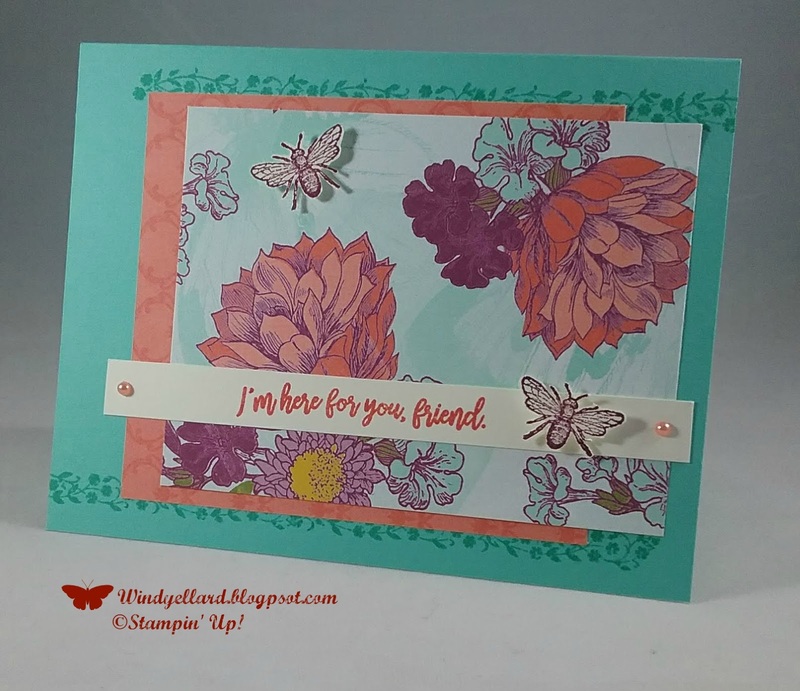 I then stamped the sentiment in Poppy from the Bouquet Blooms stamp set. 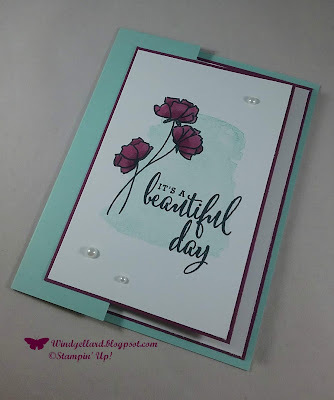 stamped a few individual flowers in Poppy and placed over the green bunch. Lemon Lime Twist from a kit. and white card stock before putting it all on a Poppy base. Simple sketch for more roses from Healing Hugs! and then add Call Me Clover for leaves and sentiment. 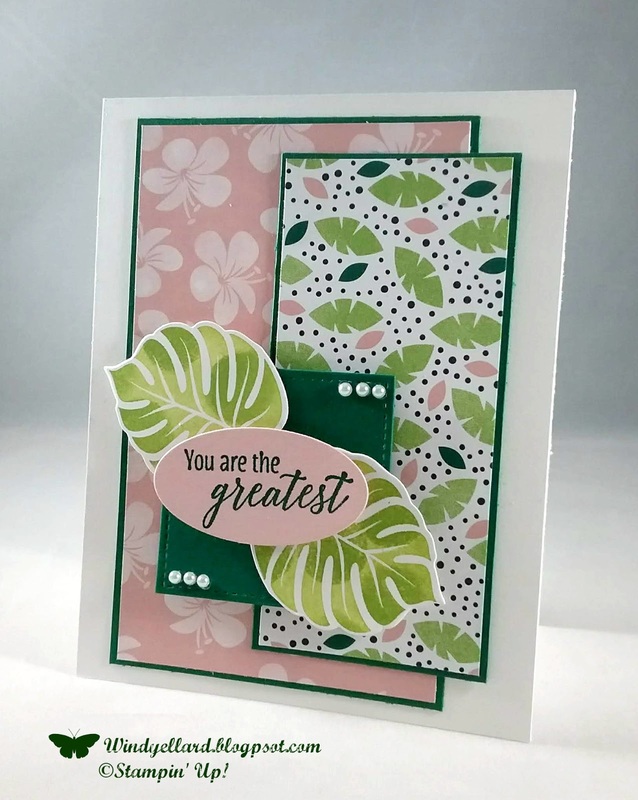 the Soft Sayings card kit. 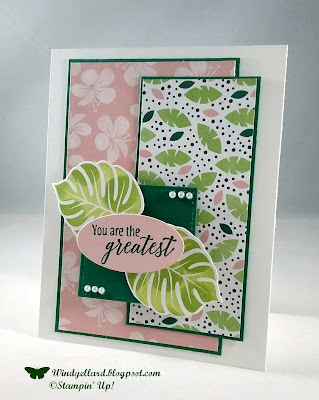 I will be showing some cards on Sunday I made with the kit. I am so glad I bought the in color DSP pack. 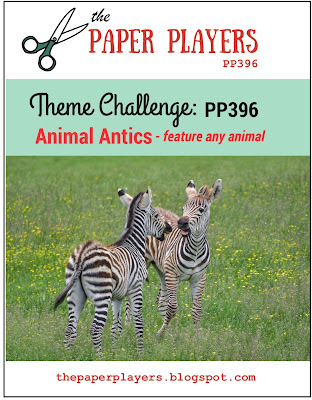 The paper in Call Me Clover was perfect touch for the layout. I then finished it off with pearls on the bottom. I decided to pick up on a vintage feel with the paper and script. I also grabbed my fav color-purple! I just had to do it in Gorgeous Grape. on white and layered with Grape card stock. 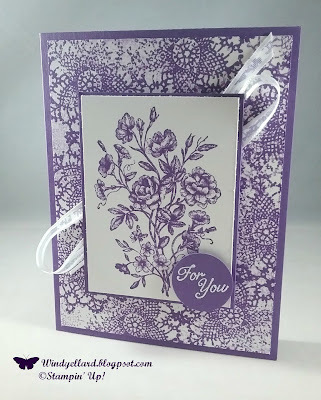 4" by 5 1/4" and then stamped with Grape and the lace doily looking stamp. to give it some lighter shading. in White emboss powder. I cut it out with my 1" circle punch. behind for even more texture. Love this suite-the paper-the colors-the stamp set! I grabbed a few prints from the Tropical Escape DSP pack. layered behind before placing on the white base. sponged on them before stamping and cutting out with dies. cut in the oval shape. I finished it off with some pearls on the square. 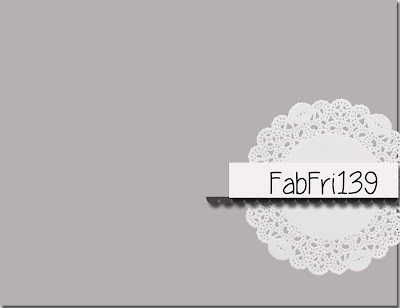 FabFri140 Reason To Celebrate In Colors! 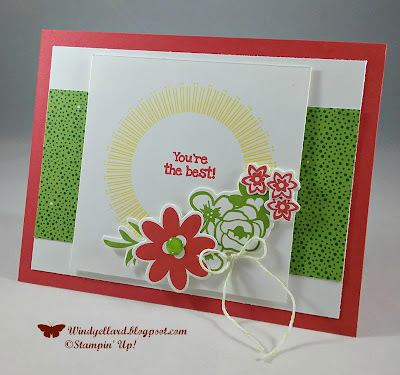 This sis a very bright card for the color combo challenge! I think I love Pineapple the most but Blueberry Bushel is inching in! I have been grabbing Lovely Lipstick a lot ,too! I decided to use the butterfly from the Painted Glass set. matching dies called Stained Glass dies. 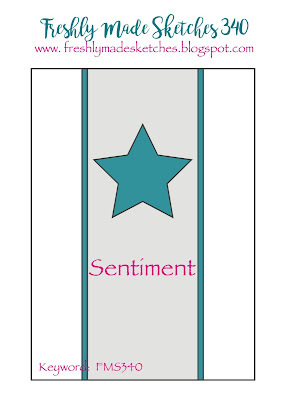 sentiment in Blueberry from Painted Glass set. 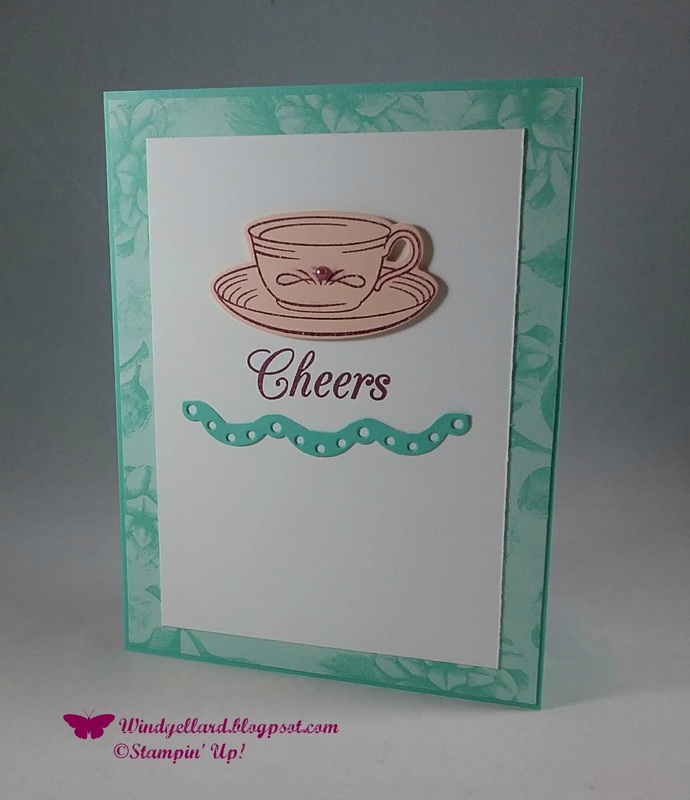 This card is already on its way to my mom-she loves tea cups and pots! I went clean and simple for this sketch which is clean and simple! 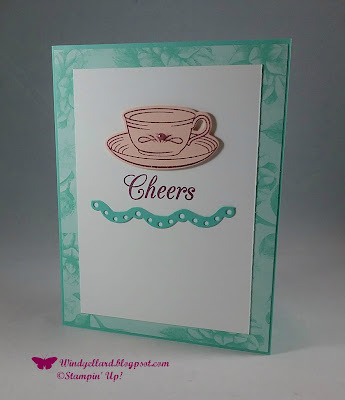 I started with the Tea Room DSP-which I think I will use like crazy! I layered the print on a Coastal Cabana base. on a piece of Petal Pink. I added a pearl to it before pooping it on. of scallop in Coastal card stock. FF0010 Happy 4th Of July! as I was playing with my Brusho Crystals but then laid it aside. I saw this Independance Day challenge and pulled it over. 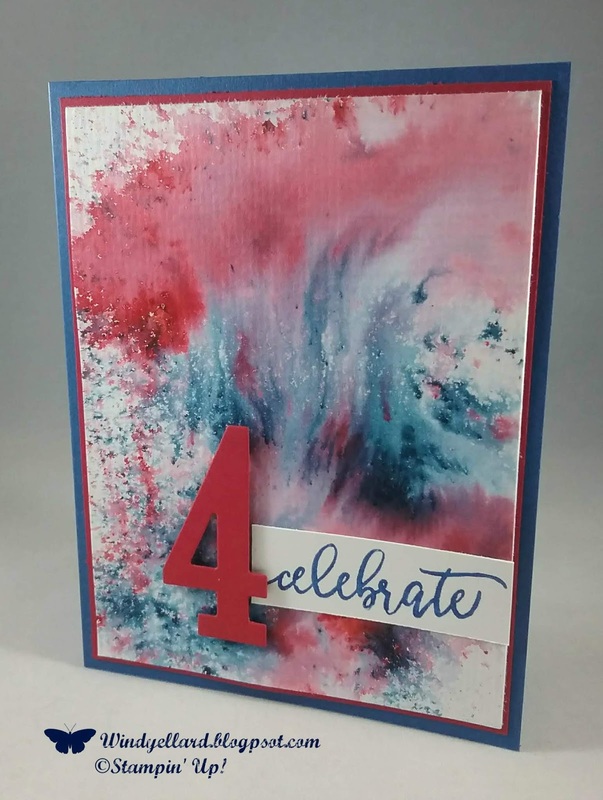 It looks like fireworks meets a big tidal wave! sprayed it several times with water. it takes about 15 mins to dry. I layered it on Real Red and then Blueberry Bushel card stock. 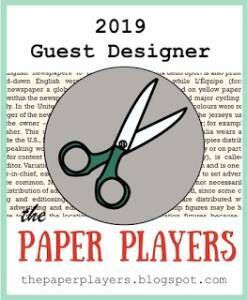 I then cut the 4 out with my number dies in real red card stock. 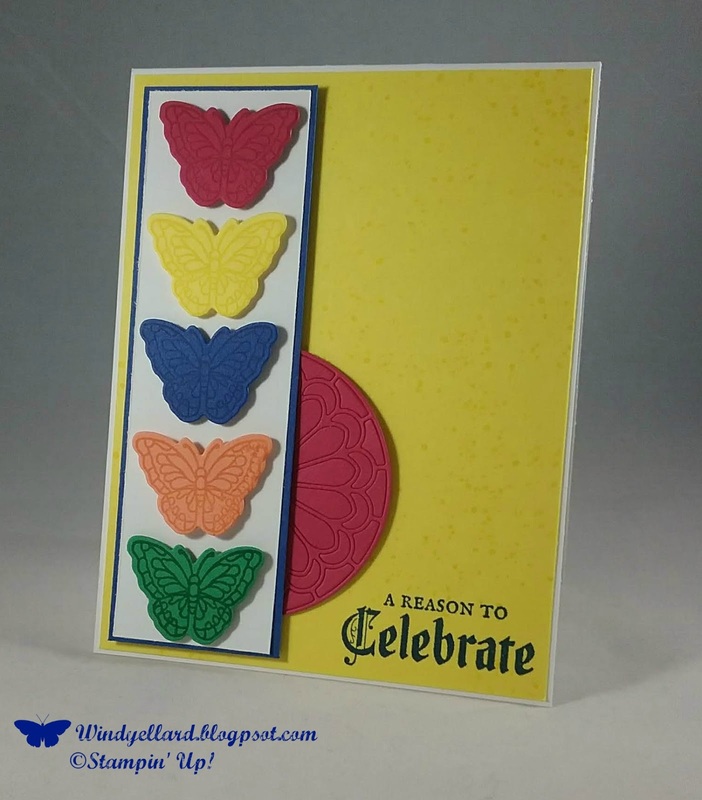 I used the celebrate from Perennial Birthday. and stamped it on a piece of Whisper White. she will be cool with it..haha! When i looked at this sketch, I thought of DSP for the layers on top. coordinate together. Love these flowers! 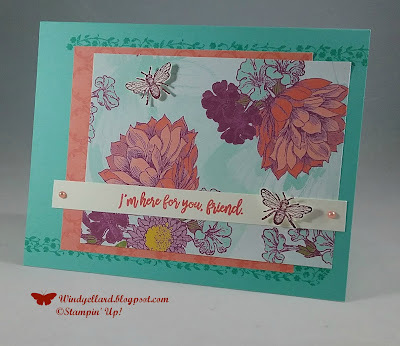 I stamped it on a Very Vanilla strip in Calypso Coral. I wanted to stamp something for the background. get a lot of use- love it! cutting it out. I am not a great snipper but it worked well for two. I stamped them on Vanilla in Rich Razzleberry. 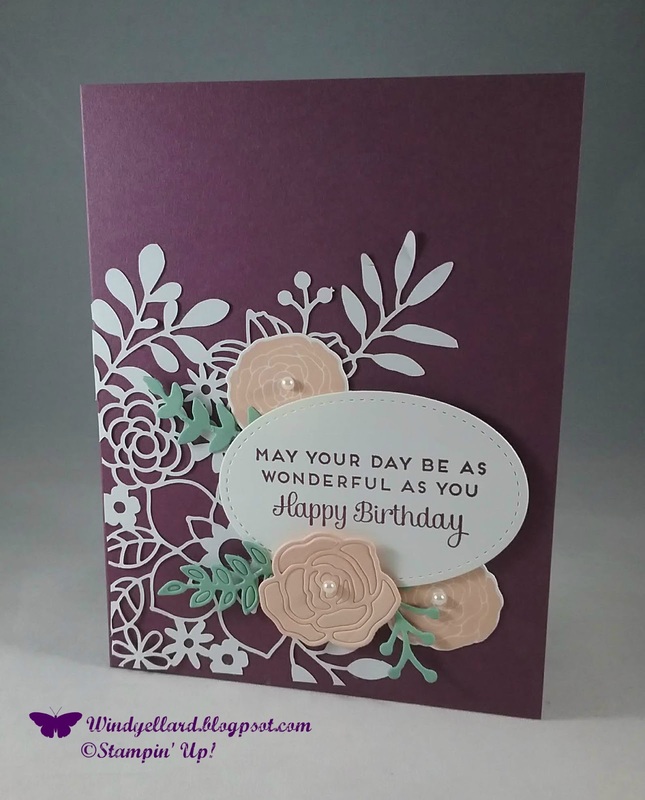 Share What You Love Artisan pearls in Razzleberry. in the new SU! catty aclled Healing Hugs! It is a detailed cut stamp set and looks fab in purple-my fav color! Lemon Lime Twist for the leaves. 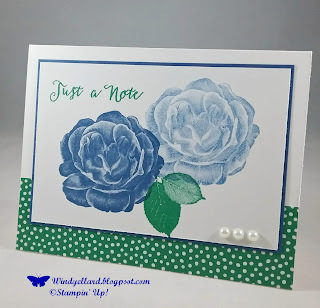 I stamped full on ink for the middle rose and then stamped off for the other two. my leaves but top ones still not close enough. for the base after I added some of the new striped ribbon in the same color. I finished it off with some pearls! 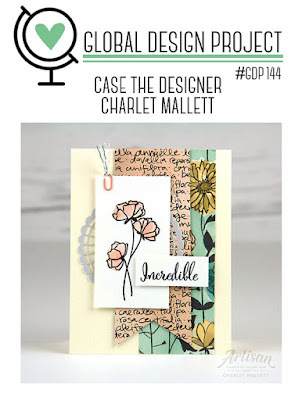 Stop over at global-design-project.com for lots of inspiration! new SU! catty and thanks for letting me share! Thanks also for stopping by! of course pair it with the new Tropical Escape suite! and cut him out with his matching die from Lakeside dies. 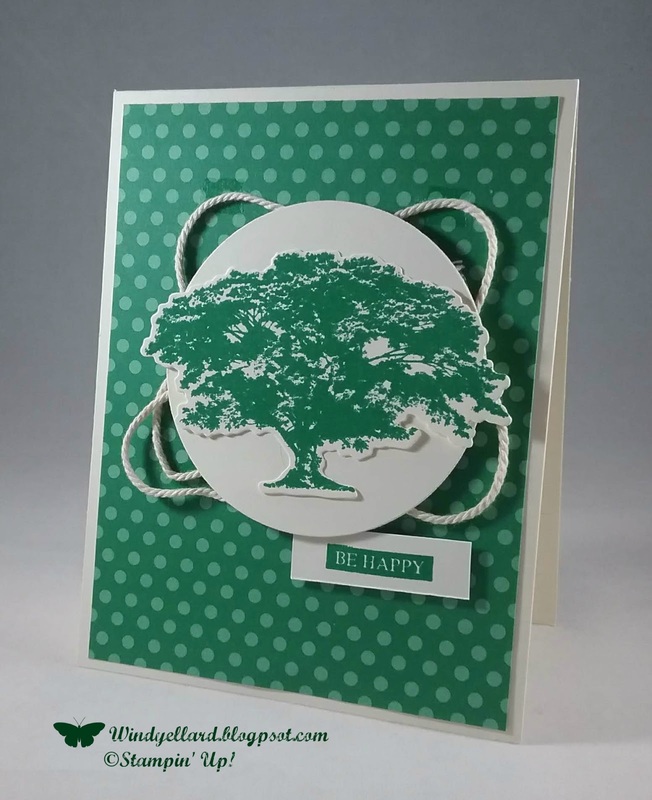 I then cut the Granny Apple Green card stock 3 3/4" by 5"
DSP behind it and then added it all onto a piece of Whisper White card stock. I placed those on the Shaded Spruce base. 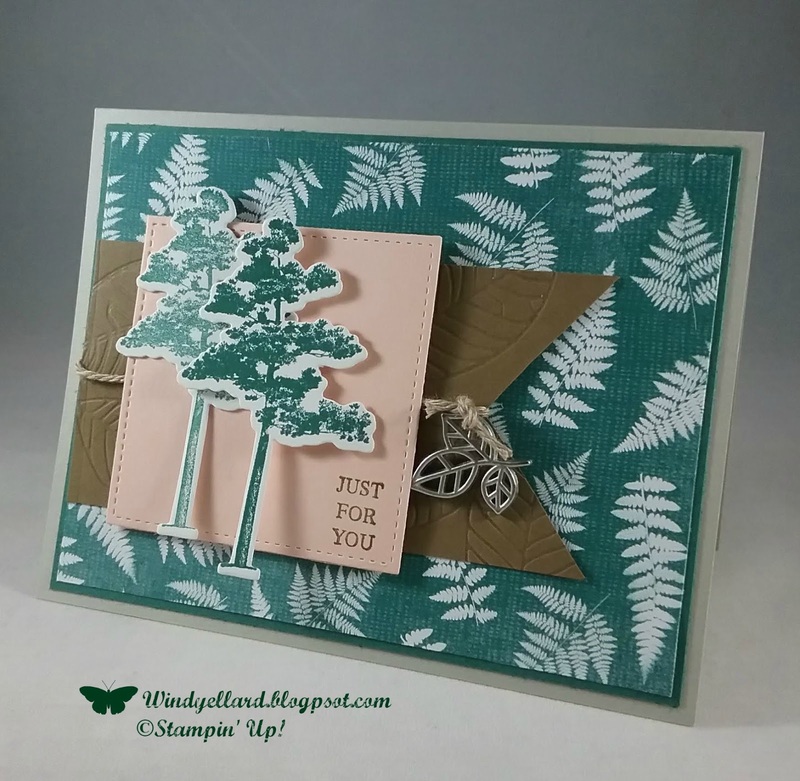 with the Tropical dies along with a long leaf in Spruce card stock. 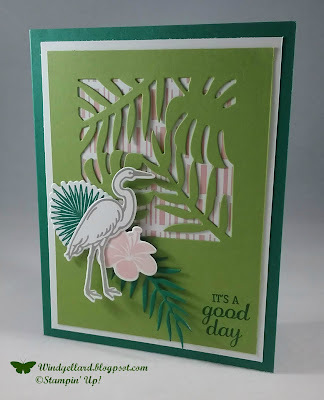 I stamped the sentiment from Best Birds in Spruce ink to finish it off. Hope you have a good day and thanks for stopping by! I love dream catchers so this was on my A list for the new catty! Love the set and matching dies but the dream die is the best thing! The script is perfect! 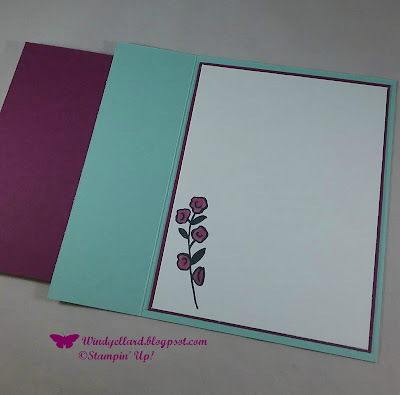 This one is cut with Berry Burst card stock. I decided to use several different pinks all together. I stamped on white in Gray Granite and cut with the matching die. I finished it off with several rhinestones. Like how it turned out! Hope you can play along today and thanks for stopping by! In Love With This Suite! 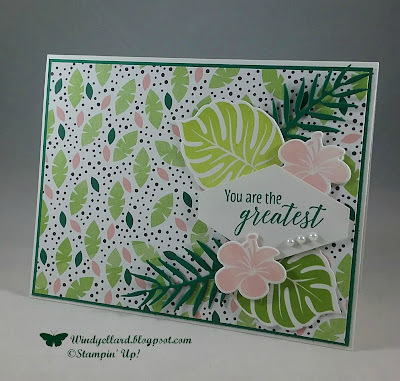 It is called the Tropical Escape Suite and it is so me and Lilly Pulitzer! 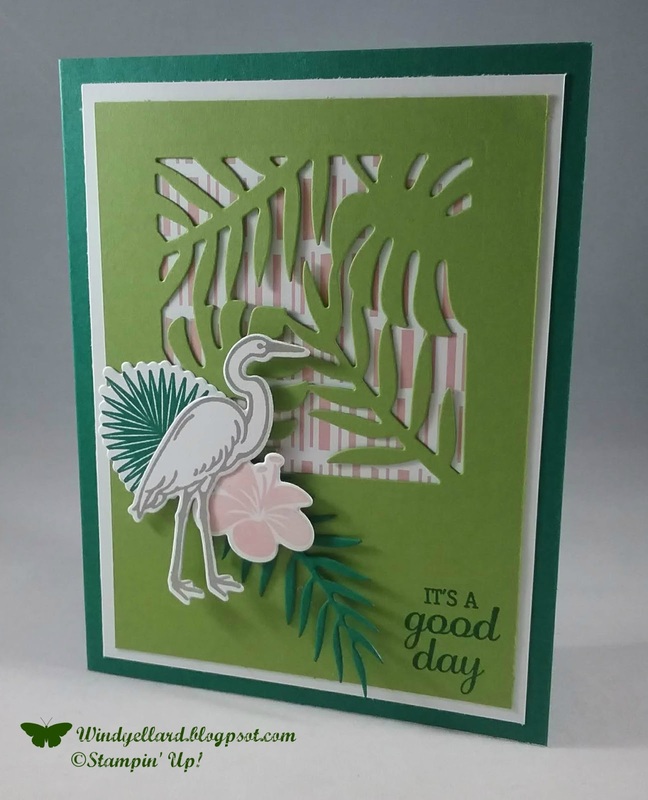 It has the set called Tropical Chic and matching dies called Tropical thinlits. 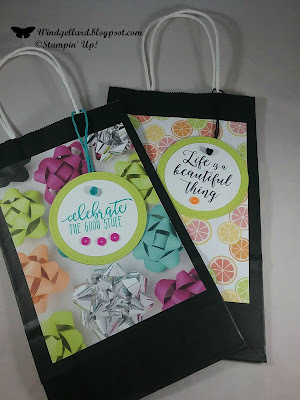 My fav is the awesome designer paper and the colors in in! DSP is called Tropical Escape and it has loads of cool prints! 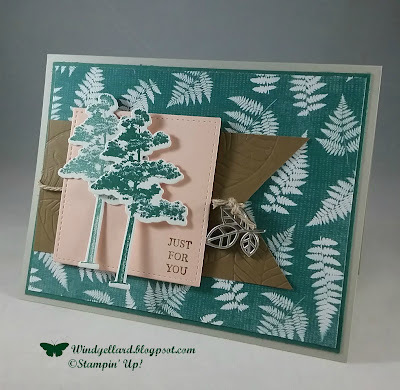 Shaded Spruce card stock and then a Whisper White base. I then got to work on stamping and die cutting! 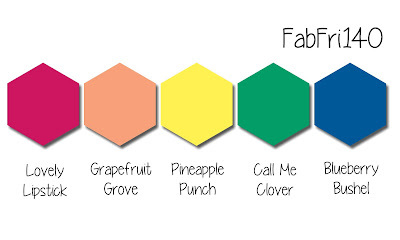 in Granny Apple Green. I stamped the flowers in Blushing Bride. Finally I cut the Spruce leaves from the card stock. out with the Tailored tag punch. I finished it off with some pearls. right here on my blog! I had just made and she stamped in inside and it worked out. so you can use for any occasion that pops up! and colored with same markers. the Hexagon embossing folder then layered on the Bermuda base. set and placed them behind to look like one detailed banner behind. I used some of my retired black rhinestones to finish it off. I decided I needed to make another beach scene. and stamps from High Tide. 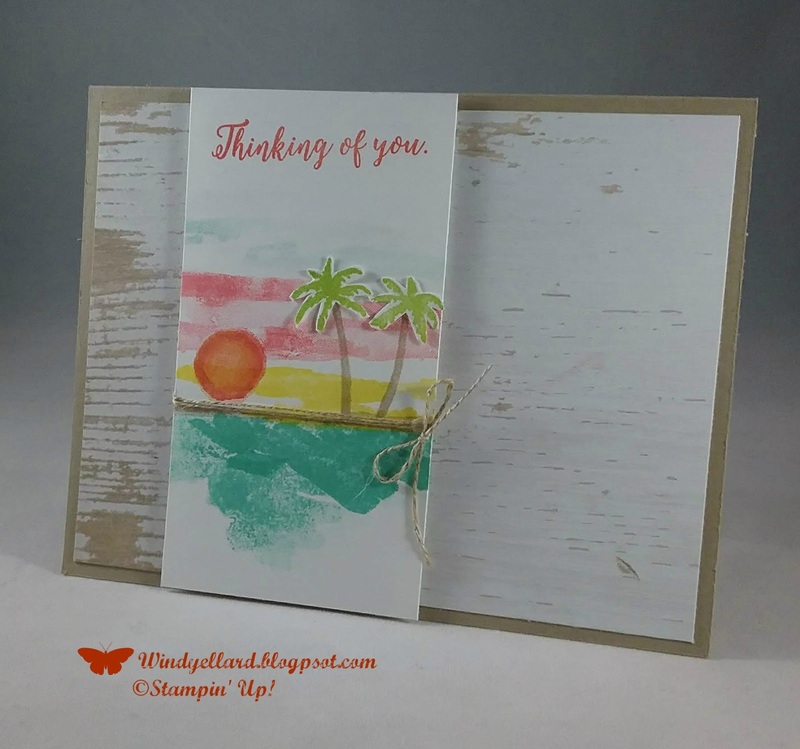 in Calypso Coral by using a post it note over the water. 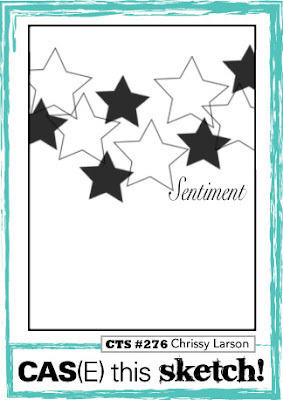 and then sentiment in the same ink but from the Waterfront set. 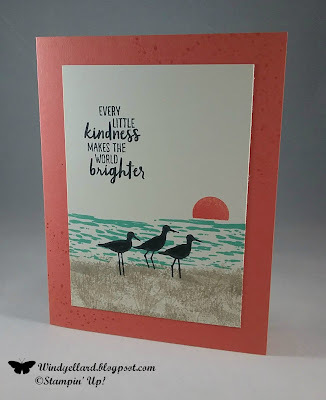 Waterfront set in the same Coral color ink for some texture. 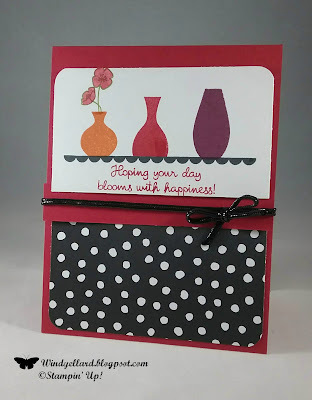 Very easy and quick card! Hope your day is happy and thanks for stopping by! them aside for weeks. I decided they need to get off my desk and on a card! I had stamped the one full on with the Tide ink and the other off once to make lighter. the senitment stamped on it in Soft Suede from Rooted In Nature set. to just emboss the banner. a die to cut them out if want. and used some Tranquil Tide to layer then the Sahara Sand base. and tied on a Leaves Trinket in silver to finish it off. 12 by 12 sheet to layer on my Fresh fig base. Stitched Oval in Fig and then what to do? stamped in Petal Pink and cut with matching dies. on one side and Very Vanilla on the other so can coordinate with all things. Hope you day is beautiful, too! in Sahara Sand on the Sahara Sand base. 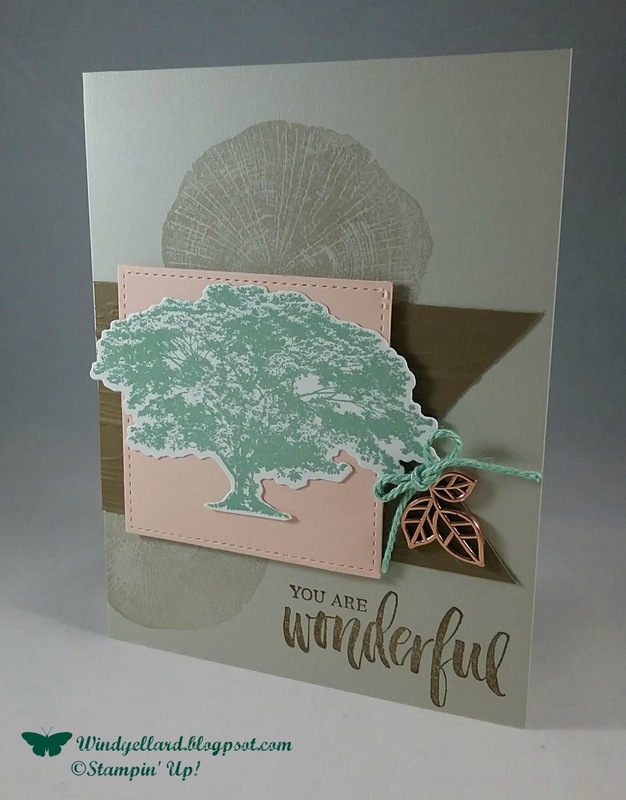 the Pinewood Planks embossing folder. But I can't wait to use this set for amazing fall cards coming soon! hope your day is amazing, too! 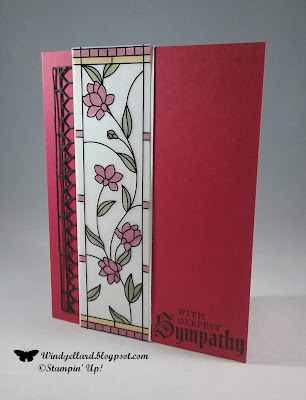 vellum but it is so pretty! I cut a strip of vellum called Graceful Glass designer vellum. but it look so pink I used the Lipstick card stock to pair with it. in Memento Tuxedo Black to finish the card. black so it looks like a shadow and I finally got around to making a scene, too! with the Lakeside framelits dies. 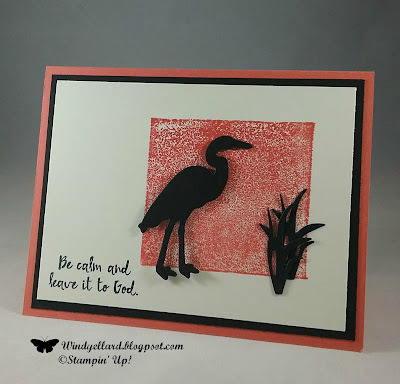 I layered the white on black and then Coral for a very quick card. Hope you have a calm day and thanks for stopping by! Yes, we should be on the beach when you are reading this. We go to Sanibel Island every year and I am in love with the beach there. like sunset time. The Waterfront set makes it so easy to make this scene. 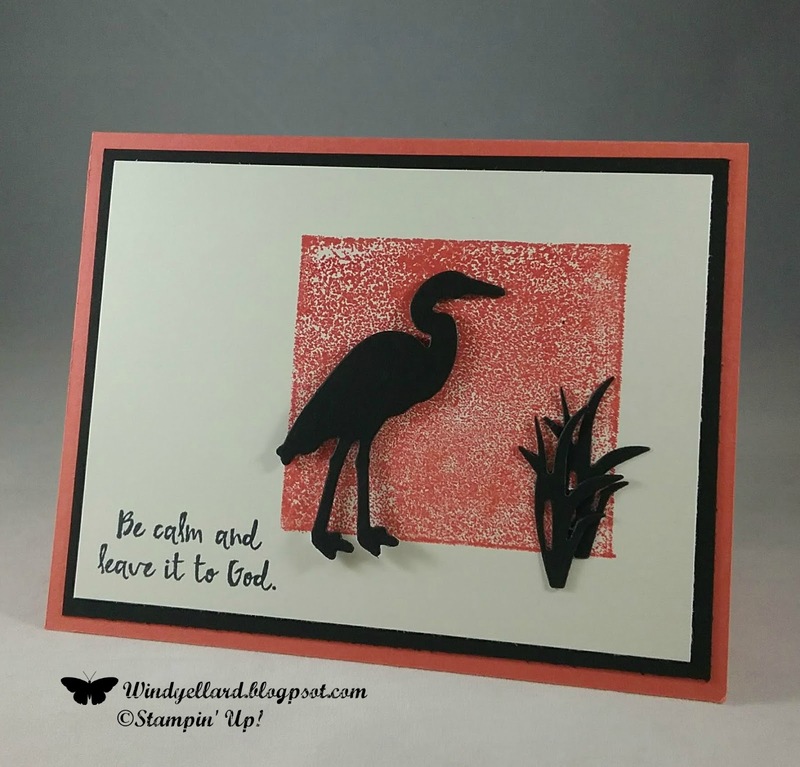 I started with the water using two stamps but both with Coastal Cabana ink. 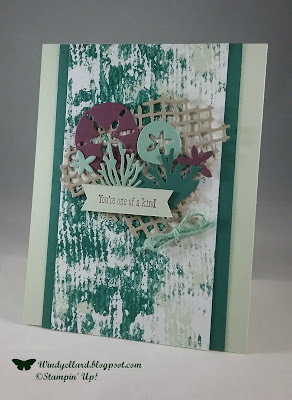 I used a thin bit if the long land looking stamp to make a very thin sand land. I stamped it and then tree trunks in Crumb Cake ink. and cut them out for a little depth. to make the sky. The sun was stamped in Pineapple and then over it in Calypso Coral. When I stamped over it, it did not seem to look round anymore but I like it! on a piece of Wood Textures DSP and layered it all on a Crumb Cake base. The sentiment is a fav from Colorful Seasons set stamped in Coral. 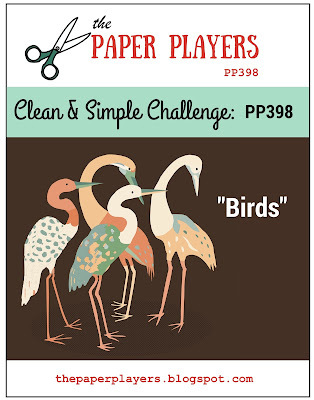 When I saw this sketch, I knew what paper and suite I would use. since I am using so much of it in a short time period. a Fresh Fig sand dollar along with a Mint Macaron one. with a Mint twine bow. We are on the way to our beach vacation on Sanibel Island right now! 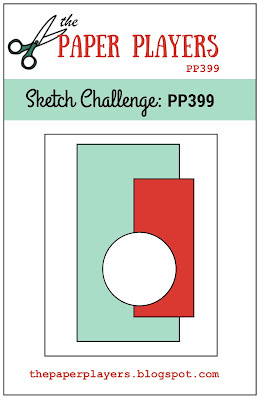 What to do with this color challenge! Pumpkin Pie is prob a least fav color of mine. I decided I could do something with the vases from Varied Vases. 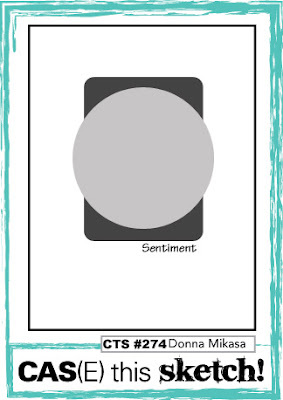 I pulled this DSP I still have a little of called Playful Palette. I thought I could distract with the lovely black and white dots! 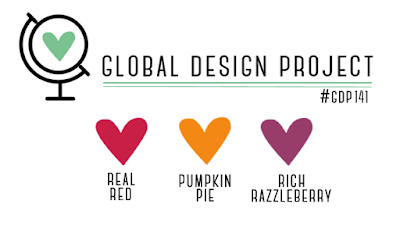 Pumpkin Pie, and Rich Razzleberry. I added the sentiment in Red underneath. and Real Red stamped off once. between ran around with the new black cord. I even manged a bow. It is a little stiff. Thanks for stopping by and have a bright day! Lots happening here! Well, mostly Brusho which makes everything happening! Crystals on and spray with water. 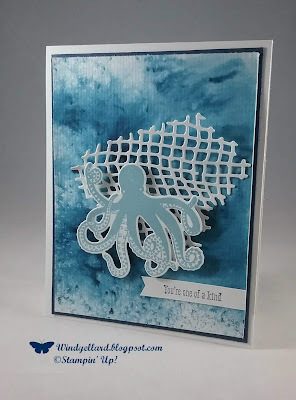 Harry the Octopus stamped in the new color Balmy Blue. set called Sea Of Textures in Night of Navy on a white banner. 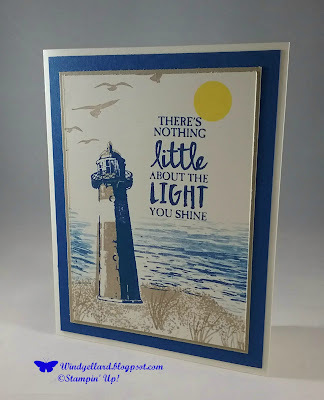 I layered the water color paper on Navy and then a white base. 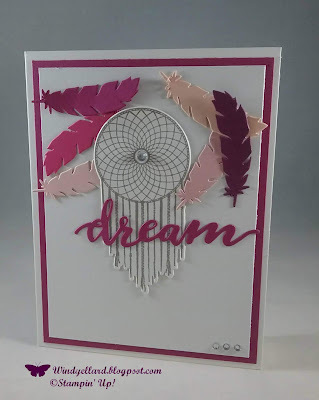 These die cuts are so much fun! Have a ocean happy day! I received this set called Animal Outing at Onstage in April. but this challenge called for me to pull it out. the back ground in Pool Party and Lemon Lime Twist. I colored the kangaroo in Soft Suede, and Sahara Sand. The bear is colored in Smoky Slate. 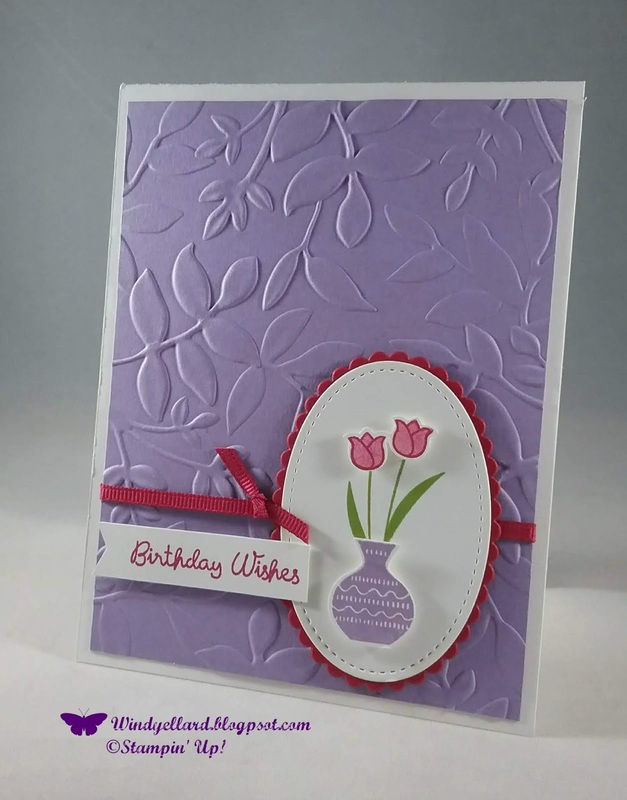 use the stamp "little ones" with the set inside for a baby card. 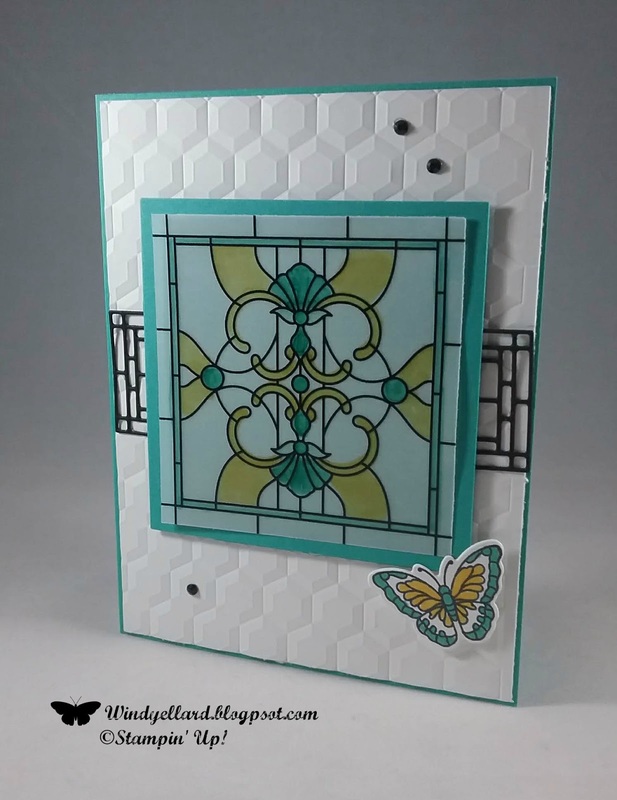 with the Layering Square dies in a scallop square. Hexagon embossing folder layered on top. with some of the same color in sequins which also just retired. guest to carry their cards home and it was bag time this month. but did not find white or red like I planned. said I could come up with something bright/colorful for them. I turned to retiring DSP like Tutti-fruitti and Picture Perfect Party. I cut the DSP at 4 1/2" by 6" and adhered it to the bags. 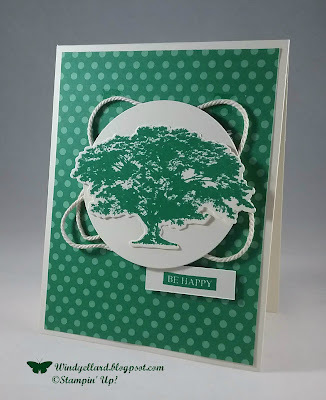 with the circle dies along with a Lemon Lime Twist stitched circle die. I tied them on with either black or Bermuda Bay twine. I added some sequin to finish them off. effort to use it-esp the paper! and hand snipped the vanilla strip. it happen to do the shape. I was trying for something else. Thanks for stopping by and have a sweet day! since it had been a year and almost a half ago we used this set. and it does look fab with the water here here. a layer of Crumb Cake then another piece of Vanilla. 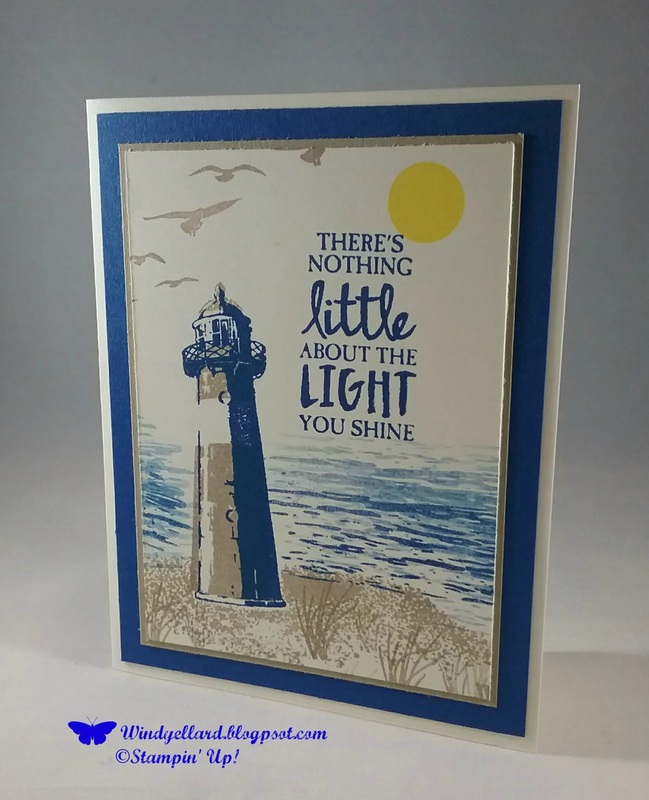 I stamped the lighthouse in Blueberry and Crumb. I stamped the sand and weeds next in Crumb plus the birds at the top. I Stamped several layers of the water over for depth. 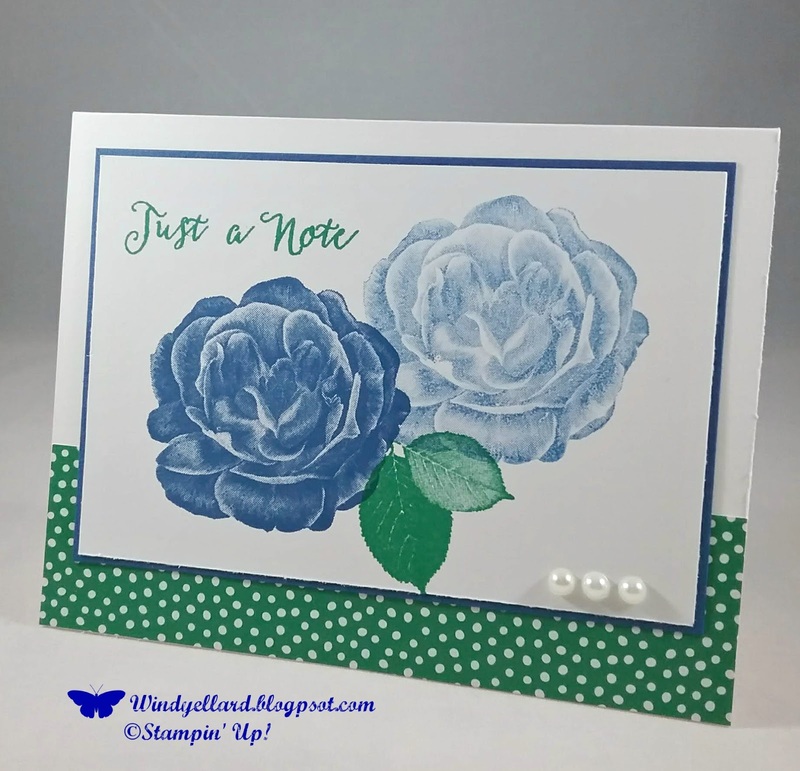 I also used a sentiment from the same set in Blueberry. I finish it off with the Pineapple Punch sun. so i will have several out for my guest in class. did several weeks back. I changed the colors but I like the fold. at 5 1/2" by 8 1/2" and scored it at 4 1/4". I then cut all but 1 1/2" of the front flap. 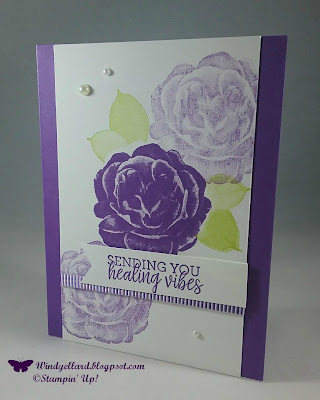 white card stock stamped with the new Love What You Do stamp set. background watercolor stamp in Pool Party. I added a another flower stem inside and colored it with the same blends. I finished it off with some pearls on the front. Hope my class likes the card this week in class! I love the new color Highland Heather! Well, I love purple! This purple will get used a lot! new 1/8" grosgrain ribbon in Lovely Lipstick. and popped them up with dimensionals. on the stitched white oval. I layered a scallop oval in Lipstick behind. I stamped one of the lovely sentiment on the banner in lipstick. I really like how this third card for classes turned out!